a, All frame are welded by 16/20mm steel plate with high machine legs, greatly improve machine’ strength. b, High machine legs made by strong “H” type profile. It’s easy for operator to collect products. 2. Filling system: Adopt normal pressure、vacuum and high pressurized filling. Hopper is controlled by level sensor with double rotation chamber discharge and has got 44 filling outlets. a, Adopts PLC(Mitsubishi) and touch screen (Schneider) make operation easy. 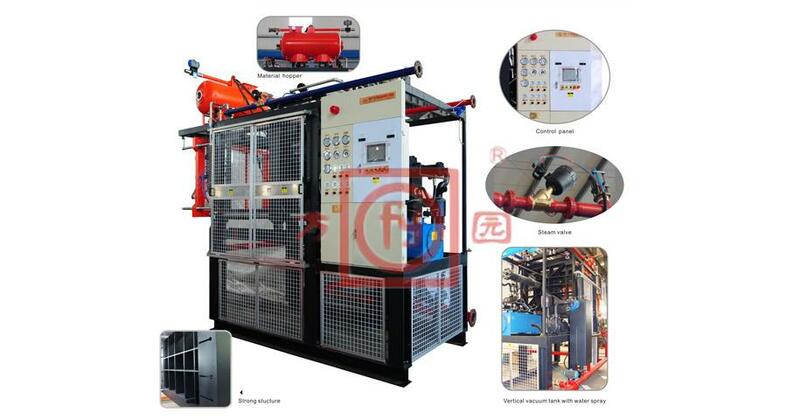 c, The air cooling、steam、de-mould、pressure of filling are controlled by long-distance balance valve control.